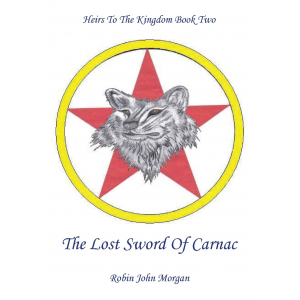 Heirs to the Kingdom is a series of ongoing books, that I really never intended to publish. I have always written short stories, that have been read mainly by friends. I enjoy writing, but never considered myself a serious writer, for me it was just a way of allowing the creative feelings trapped within me to come out. 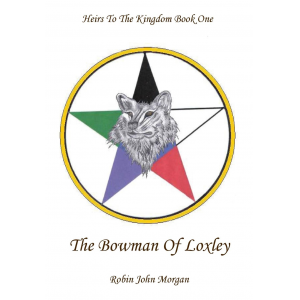 When I first allowed people to read the first instalment of the Bowman of Loxley, I viewed it much as I have my shorter stories, the only difference being it was much longer, at 209 thousand words I hadn't given much thought to the fact that I had written a novel. The revelation I had notes for other stories to follow excited my friends, and soon I found I was swamped with requests to read the story, it became apparant when my father read it that I should consider publishing. In 2007 I set about a complete rewrite, to ensure that if I did consider publishing the story, it would at least be credible. After two years of atempts and several rejections (Fantasy or Fiction not wanted) I finally got my chance to get the book out via a new company UkUnpublished. It has been an interesting journey for a man who has spent his working life outdoors working with plants, I must confess that it has been nice to sit indoors in the warmth and write. 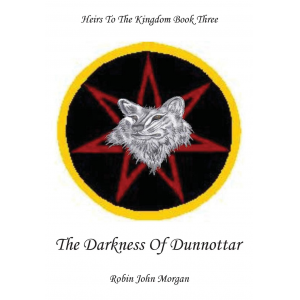 In early 2008 I took time off to write more on this story, and as book one went out to the world, book two entered into the final stages of editing, to be released in late 2009. I have no idea of how the books will sell, I just know that to date everyone who has read them, has found it compulsive reading. Its been a wonderful time seeing how others have enjoyed my work. In 2013 I became a little dissillusioned with the publishing aspect of the books, I felt that considering I was doing most if not all of the promotion then it was time to take charge and start publishing myself. After a lot of planning, in early January of 2014 I took control of my books and pulled them from my current publisher and set up my own small home based company, and after four months of revising my books I republished the first three of my books and a new fourth book under the banner of Violet Circle Publishing, and I am currently working with a few friends who are also writers to help thempublish their own work. Considering I never intended publishing, Its been very enjoyable and I hope that anyone who reads this series of my work, gets a share of the pleasure I have experienced in creating it. 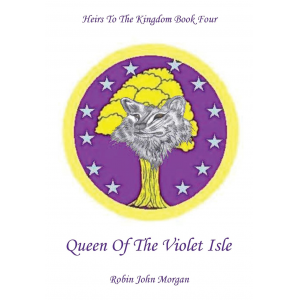 If you would like to know more about how I wrote HTTK, or share my experiences as a new writer, you can read my blog at www.heirstothekingdom.com/rjmblog If you do visit, I would be delighted if you left a comment.